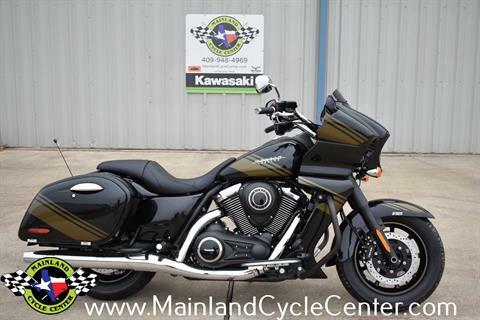 Check out all in-stock inventory at our Houston-area dealership. 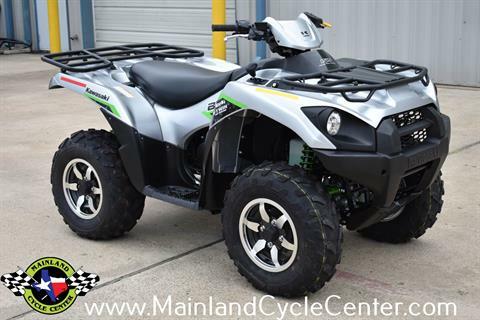 We have new motorsports vehicles for sale and used powersports vehicles. 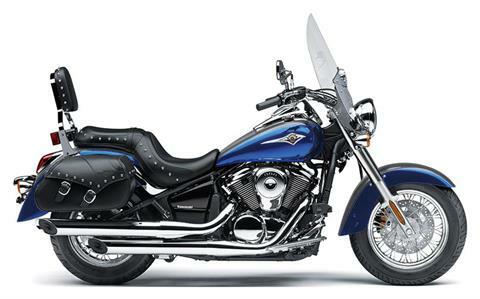 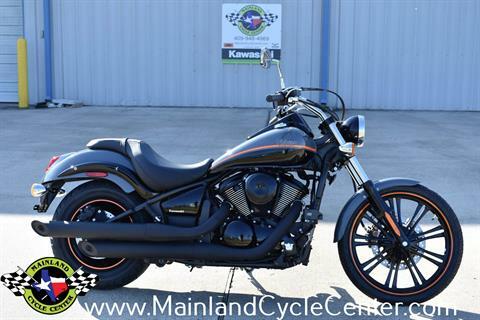 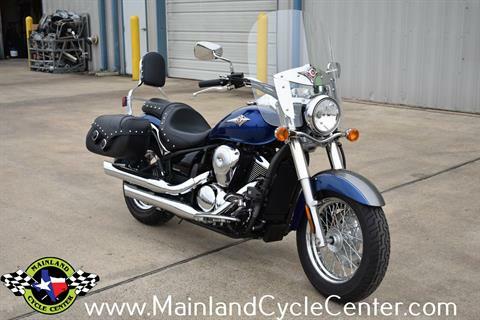 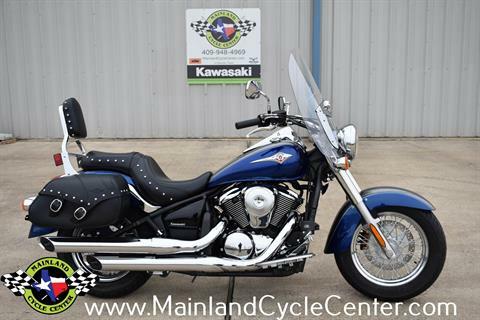 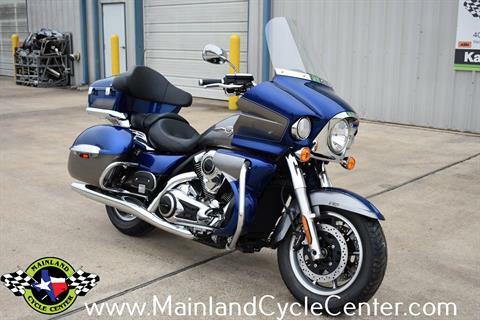 Don’t miss our large selection of motorcycles for sale. 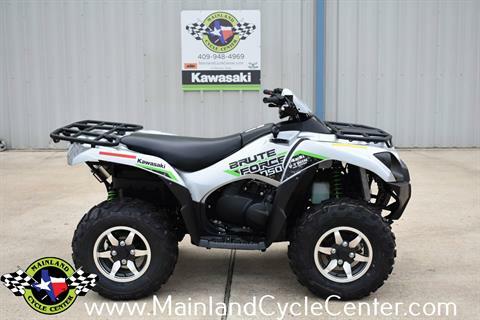 We have Kawasaki motorcycles, including the popular Kawasaki Ninja. 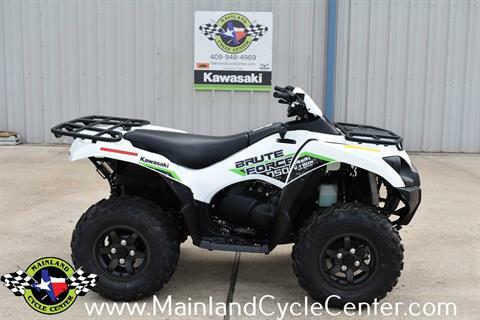 Want to head off road? 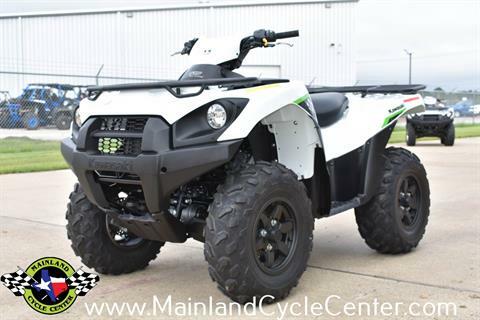 See our ATVs for sale and utility vehicles. 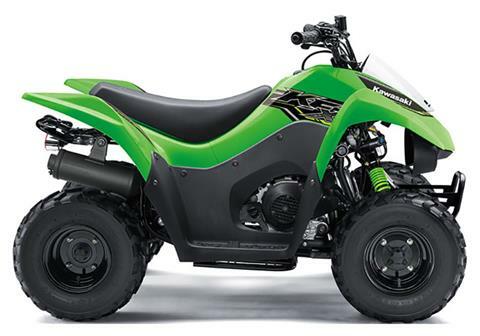 Popular models include Kawasaki ATVs, including the Brute Force; Textron Off Road Prowlers and Wildcats; and Arctic Cat UTVs.